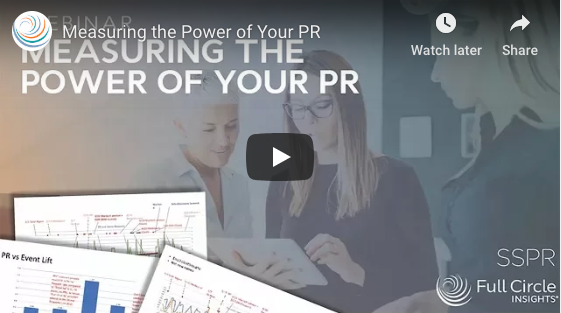 How much are you spending on public relations? Are your media hits drawing leads? What is your ROI? 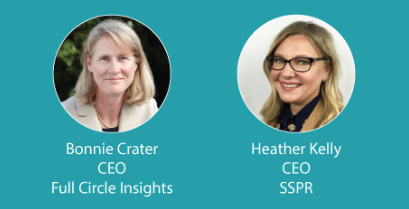 Watch this webinar hosted by Bonnie Crater, CEO of Full Circle Insights, and Heather Kelly, CEO of SSPR, one of the top PR agencies in the country as they discuss the secret sauce of PR and show you how to better track the success of your PR efforts.